WILMINGTON, NC (WECT) - You won’t need special glasses for this one; a lunar eclipse is taking place Sunday night. But the concern in the Lower Cape Fear Regions is whether clouds will clear out in time for viewing of this lunar spectacular. A super moon - a new or full moon that happens at the time of the month when the moon is closest to Earth in its orbit. The wolf moon - the first full moon of the year, according to The Old Farmer’s Almanac. A blood moon - A lunar eclipse that causes the moon’s appearance to change. It’s given the term as it turns it a rusty, red color a it enters the Earth’s shadow. A blood moon is a lunar eclipse that causes the moon?s appearance to change as it enters Earth?s shadow. It turns it a rusty, red color. The Eclipse will last about 4 hours and 20 minutes from start to finish, according to NASA. Peak viewing time will be shortly after Midnight Monday morning. 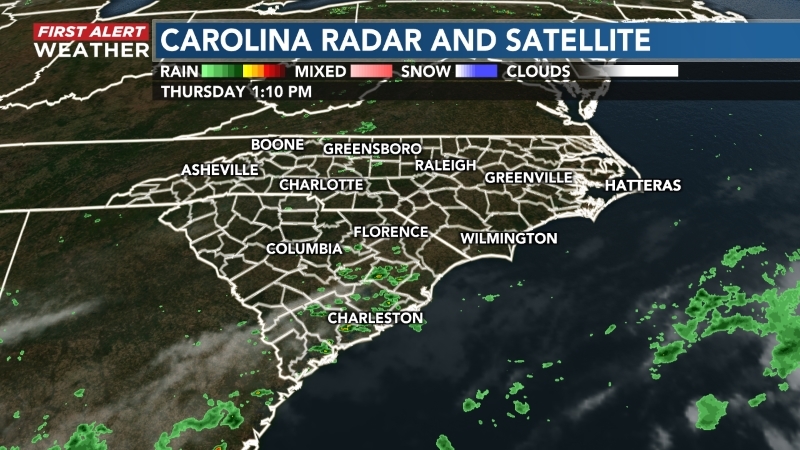 During that time, Southeastern North Carolina will be coming off of a rain-making system and in the midst of a major drop in temperatures. Skies look to be clearing late Sunday evening and overnight as the eclipse is happening. This bodes well for viewing, but a few stubborn clouds may result in some limited visibility in places closer to the coast. If you are able to catch the Super Wolf Blood Moon, be sure to upload your photos to See it... Snap it.. Send it! Happy viewing! 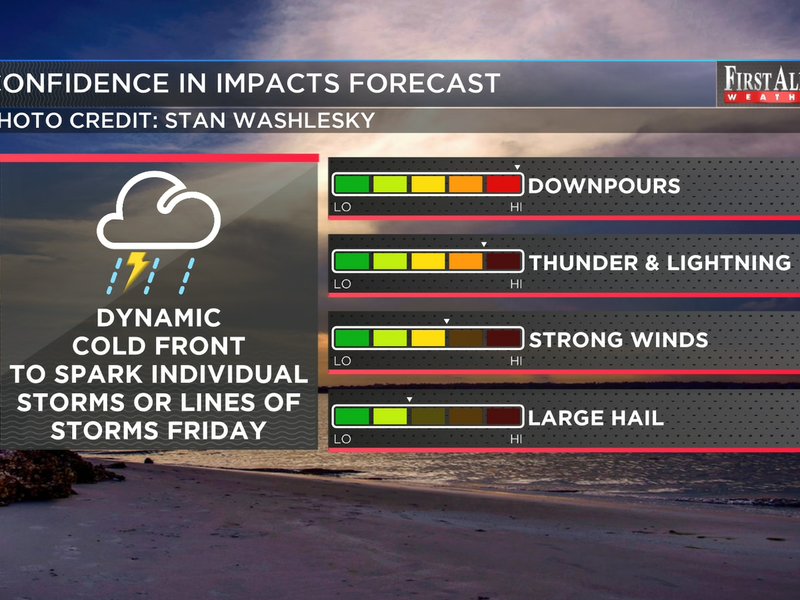 WECT Meteorologist Eric Davis chats about some big changes for this weekend plus the upcoming lunar eclipse. 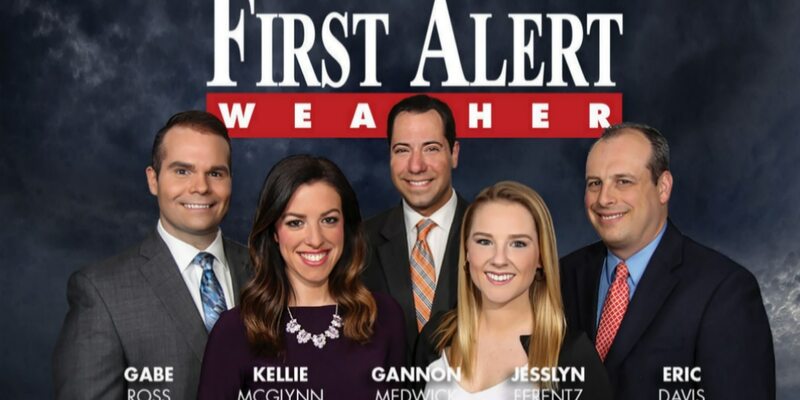 Copyright 2019 WECT. All rights reserved. The Digital Content Center contributed to this report.